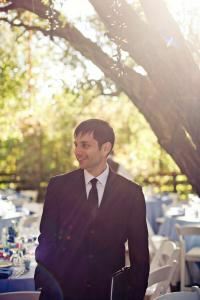 Officiant Eric is an award winning Non-Denominational Wedding Minister. The difference Eric makes is his personal, flexible, and easy-going temperament, while always adding just the right amount of humor into the ceremony. Whenever you plan to have your dream your wedding ceremony, just know Eric will make it a Masterpiece.